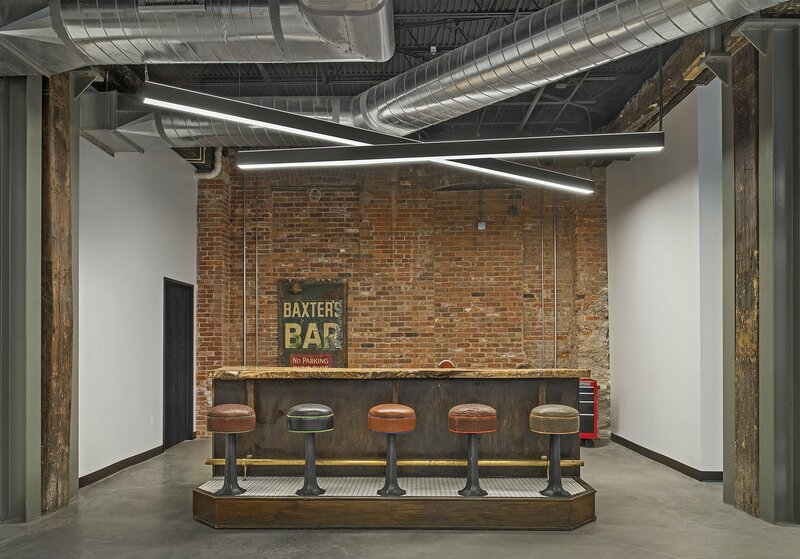 CCC, in partnership with Tooles Contracting Group, has transformed an 1887 building formerly the home of Brown Brothers Cigar Manufacturers into the home of LEAR Corporation’s Innovation & Design Studio located at 119 State Street, in a brick, six-story mid-rise building in downtown Detroit’s Capitol Park. The 35,000 square foot building, next door to the historic Book Cadillac Hotel and within walking distance of Woodward Avenue and the future M-1 RAIL connecting Midtown and downtown, will house programs and facilities for automotive innovation, a non-automotive new business incubator, a think tank, creative design studio, an art gallery, Lear executive satellite offices, conference & meeting space and a rooftop garden. 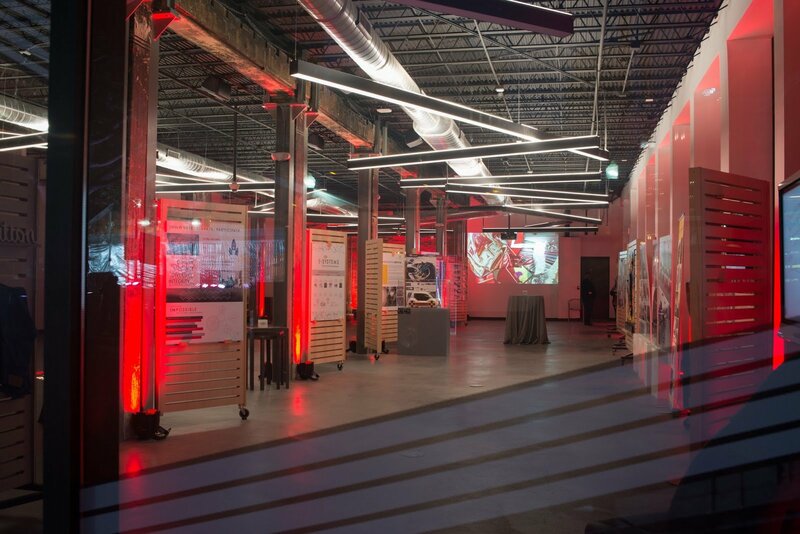 This project presented a very unique set of challenges dealing with a variety of regulatory department approval within the City of Detroit. Tooles, CCC and Neumann/Smith worked with Lear executive management, the City of Detroit BSEED, HDC, DPW and DWSD. Every single one of these representatives had an ownership interest in the successful completion of the project. CCC with Tooles self performed the miscellaneous steel, reinforced structural wood column design, fabrication and installation, drywall, and roof top lounge with the experienced team from CCC.